A while back I put together a guide on how to get boblight working on the Raspberry Pi. 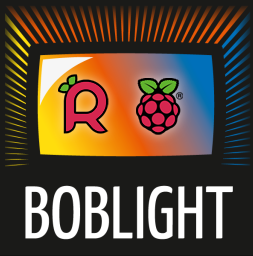 This involved compiling boblightd and installing a custom build of XBMC, however Sam Nazarko has now incorporated these modifications into the standard Raspbmc build meaning it is now even easier to get boblight up and running on your Raspberry Pi. The hardware setup remains exactly the same as before. Thanks to Sam for the above code. If you have any issues with the old, full method, or the new method above then please leave a comment below, thanks. Hey Everyone! I tried to create a ambilight and i just can’t. and it try to continue..